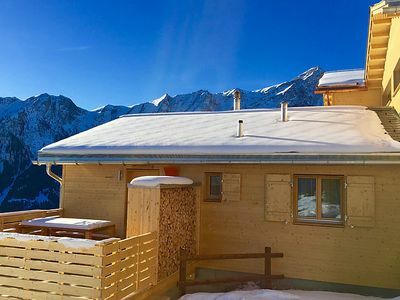 Chalet Teolai (Cosy chalet in Gaelic) is a delightful, spacious and yet cosy chalet in the heart of the Portes du Soleil. 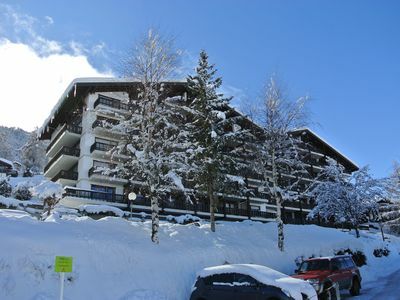 It is spread over 220m2, perfect for keen skiers who like its peace and tranquility with easy access to one of the most extensive ski areas in the world. 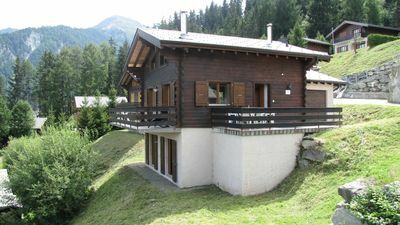 Chalet Teolai offers excellent ski facilities in winter, and a wide range of nearby activities in the Spring, Summer and Autumn. Backing onto a meadow means spring mountain flowers and summer pastures are visible from your bedroom window, the patio and balcony. 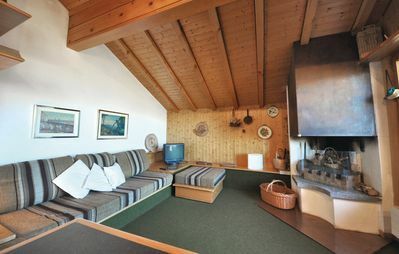 The chalet also features a wood-burning fire, central heating, cable TV, DVD and video and hi-speed Internet connection. 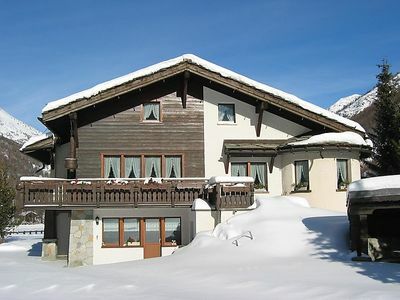 Large spacious chalet of 220m2. 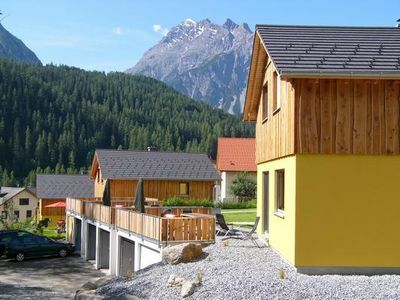 There are five bedrooms, 3 with double beds, 1 with 2 bunk beds (sleeps 4) and 1 with twin single beds. 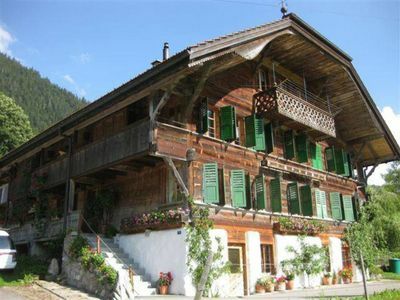 Two of the bedrooms connect to a balcony with spectacular views over the village and the mountains. 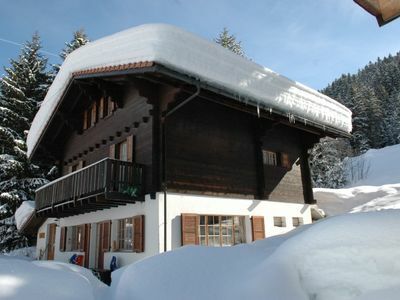 The chalet comprises large open plan lounge with seating round an open fire. 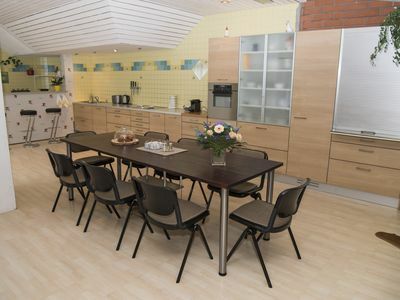 Fully equipped spacious kitchen. A TV room with international TV is on the top floor. 3 metre dining table seats 12+. 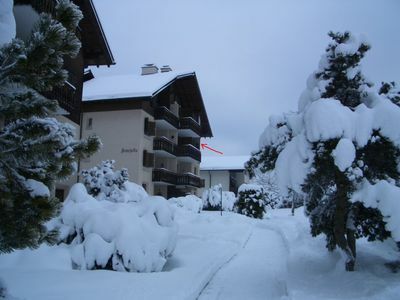 Chalet has 2 bathrooms (baths/shower and toilet) and a 3rd toilet. Mostly refurbished in Feb '07. 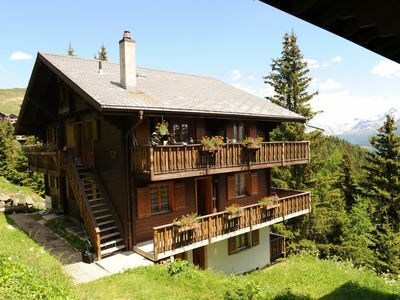 Spread over 3 floors, total 220sqm, offering a traditional cosy chalet atmosphere. The whole property is comfortably furnished, with many new compatible fittings, imaginative interior design. and spacious living areas. 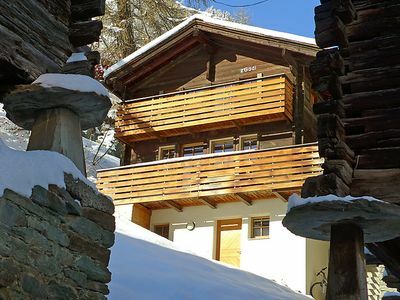 Ski lifts are close, magnificent mountain walks are on the doorstep, and the village is either a pleasant 10 mins walk along a racket track or along a winding side road amongst the chalets. 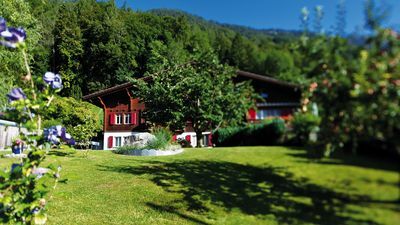 Skating, horse riding, mountain biking and rock climbing are all available in a totally peaceful traditionally Swiss rural environment. 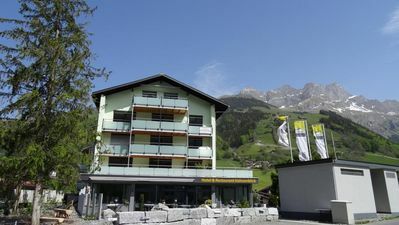 In the summer a chair lift is open with a special attachment for bikes, meaning you can take the chair up, and whiz down, or follow the very extensive mountain bike trails.